Our range of products include iron wire screens, vibrating wire mesh screen and harp type screens. Amar Iron Wire Screens offers high quality Wire Screens to our valued customers. These products are appreciated among the customers due to their supreme quality and high durability. The offered Wire Screens are extensively used to shield against radio frequency radiation, as a filter, it is not uncommon for the manufacturer to spray a PVC, etc. We ensure to meet the customer’s requirements and satisfy the various requirements in all possible manners. 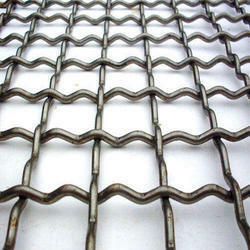 Amar Wiremesh has been acknowledged in offering Vibrating Wire Mesh Screen to the clients. This product is tested on various parameters of quality for delivering a flawless range. 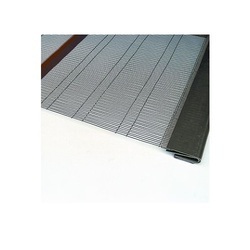 Offered range is manufactured using high grade raw material and latest techniques under the proper guidance of deft technocrats in line with set industry quality standards. Vibrating Wire Mesh Screen can be availed from experts in different shapes and sizes as per the varying needs of the clients. Offered range is extensively used for different applications in various industries such as chemical, coal, power plant, mining, cement, etc. 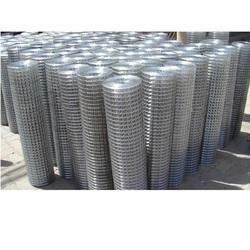 Amar wiremesh have emerged as the foremost trader and supplier of Harp Type Screen with utmost quality. Available in several dimensions, our offered projection screen is highly utilized for presentation, meetings rooms, home cinema, etc. Precisely designed using premium quality basic material at vendors' end, our provided projection screen is in compliance with predefined industry standards. Apart from this, our reputable clients can avail this projection screen from us at budget friendly prices. Looking for Wire Screens ?